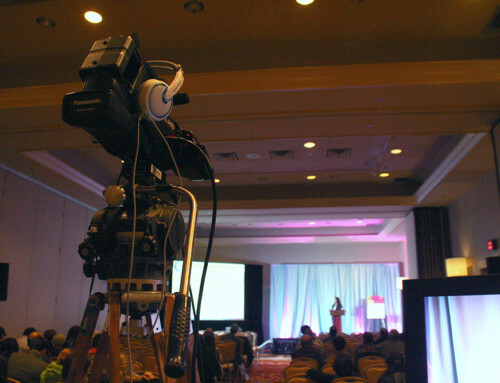 Choosing the audio visual equipment for your corporate event is of major importance for the event’s success. Even if this is your first time being responsible for these duties, do not let the importance of the choices overwhelm you. Take these steps to simplify your process. Flat panel monitors have become the favorite of many; this is probably due to the popularity, affordability and improvements in this technology. We see more LCD screens in everyday life, so we are more comfortable with this type of display. This does not necessarily make monitors the best choice for every situation. Also, many people are not aware of the improvements in projectors over the past years, which are vast. If you cannot personally visit the event site, the contact at the site will be able to send you any specs and diagrams of the room(s) and the sooner you request these, the better. Make sure you speak to the contact several times before your date. Establish a comfortable rapport with him/her. Chances are you may have a multitude of sessions for your event, so it is critical that you have the layout and capacity and seating suggestions for each room you will be using. Make a spreadsheet for the entire event, listing each session, location, maximum capacity, special needs of the presenters, etc. 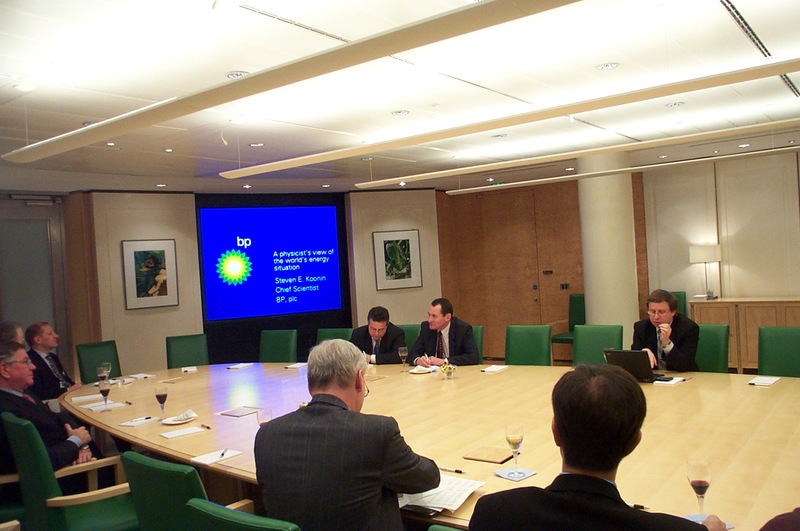 In a breakout room, it is quite possible that a large monitor may be perfect for your visuals. The benefit of this is that you can have the monitor placed almost anywhere in the room, and no extra space is needed for a projector. In a ballroom, where chances are you are showing your most involved audio visuals to your largest audience, you may be considering a projector. If you are remembering the weak, expensive projectors of the past, with limited bulb life and low luminosity, don’t worry. The new projection systems are leaps and bounds above that now. The key is to set up and go through rehearsals as many times as possible before the event, so you can set levels for brightness and sound, and become familiar with house lighting, sound system, and more. 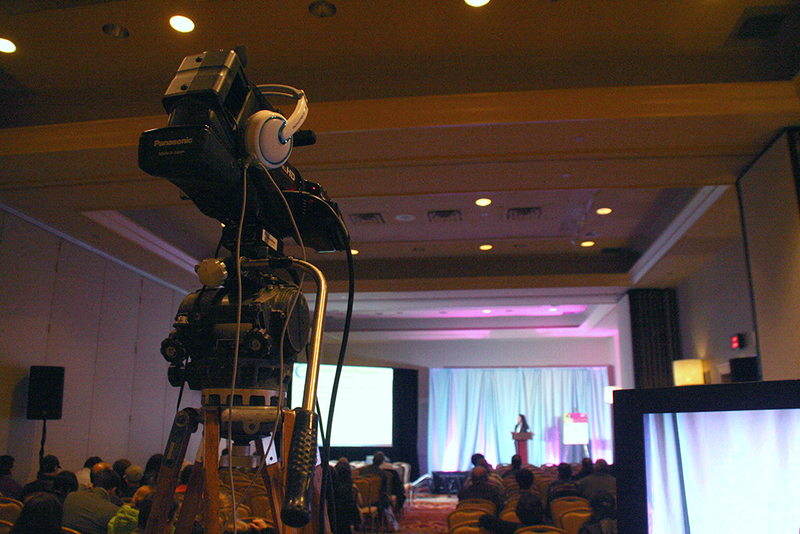 Just because you are holding your session in a ballroom, doesn’t mean you will be using the full capacity of the room, so you want to design your equipment based on the size of your viewers. It is possible that with an intimate group, a mid-size monitor will be fine. Also consider that using 2 screens is an option. Sometimes the best set-up is a speaker on stage with 2 screens on either side of him/her, placed higher than the stage so that everyone in the audience can have the same view, regardless of seating. It’s important to consider what is being shown on your screen. Is it a simple PowerPoint presentation? Or a multimedia extravaganza? This will help determine the system best suited for your needs. The best advice will come from the experts you work with, from the contact at the venue to the video projector rental company.